À qui la rue? 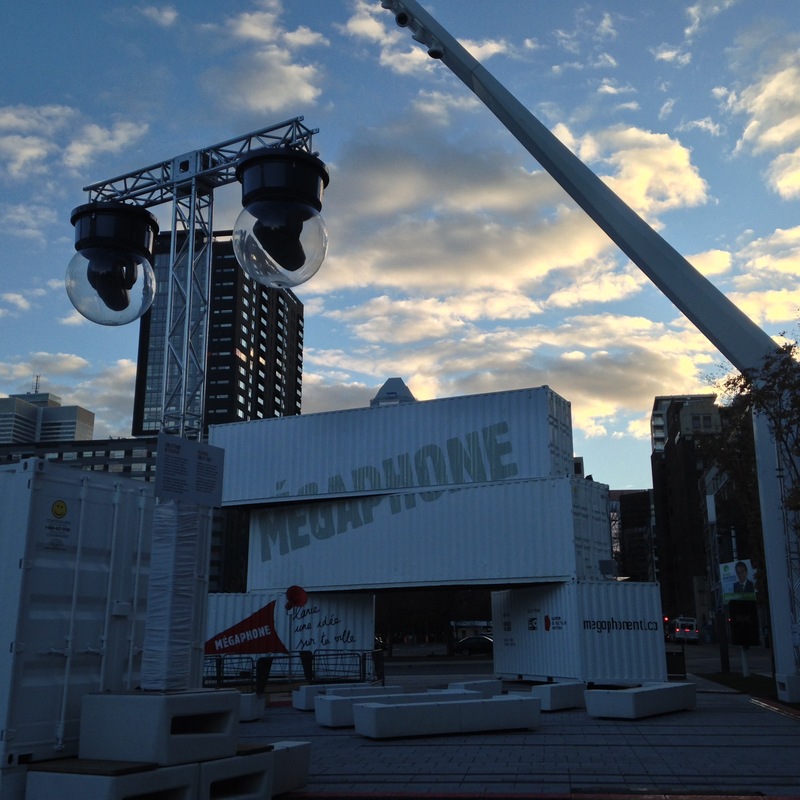 : On Mégaphone and Montreal’s Noisy Public Sphere | Sounding Out! Editor’s Note: This month Sounding Out! 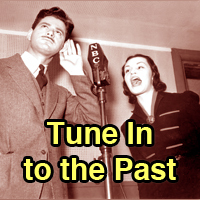 is thrilled to bring you a collection of posts that will change the way you hear cities. 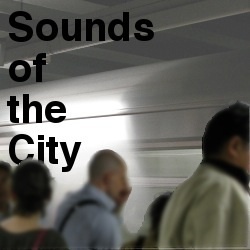 The Sounds of the City series will prompt readers to think through ideas about urban space and sound. Are cities as noisy as we think they are? 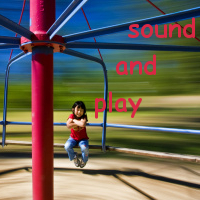 Why are cities described as “loud”? Who makes these decisions about nomenclature and why? We kicked things off three weeks ago with my critical reading of sound in Lorraine Hansberry’s A Raisin in the Sun, a play about African Americans in Chicago that still rings/stings true today. Two weeks ago, guest writer Linda O’ Keeffe took readers on a soundwalk of Smithfield Square in Dublin, Ireland and specifically of the Smithfield Horse Fair, in order to illustrate how urban renewal disrupts city soundscapes and how sound reclaims those spaces. Last week, regular SO! writer Regina Bradley discussed the dichotomy of urban and suburban in the context of sound (noisy versus quiet) and hip hop. October, 2013. I’m waiting for the 80. It’s already dark and bitterly cold for fall, and the bus is predictably late. As the line of people waiting lengthens, traffic rushes past on President-Kennedy and north along Jeanne-Mance, punctuating the larger roar of rush hour in Montreal. Suddenly, a woman’s voice lifts up out of the din. It’s hard to make out what she’s saying at first, but then a single phrase escapes from the thrum of traffic: “…freedom and democracy…” I look around, trying to place the sound. It’s gone. Several minutes later, the voice rises again: “Tell us again about freedom and democracy!” This time, my ears get a lock on the words and I leave my place in the line to follow them to their source. 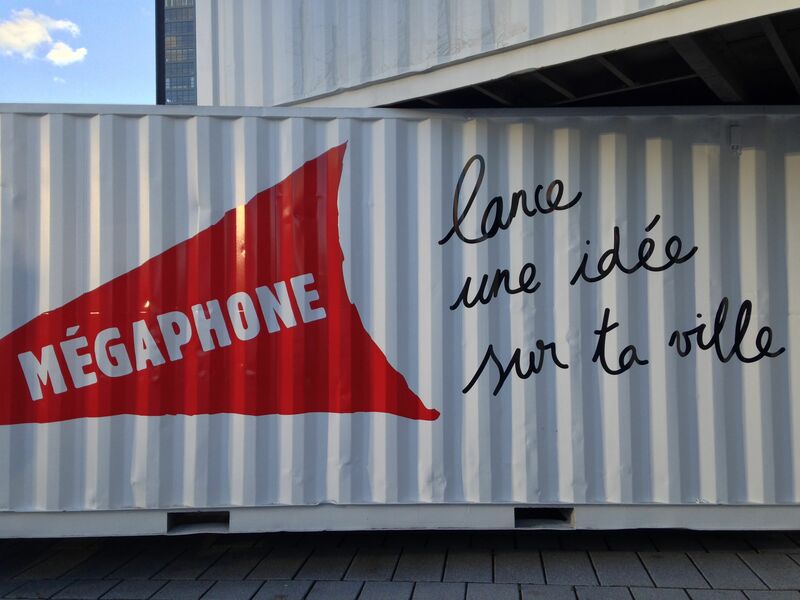 According to the accompanying press kit, Mégaphone is inspired by London’s Speaker’s Corner and Montreal’s interwar tradition of popular assemblies. 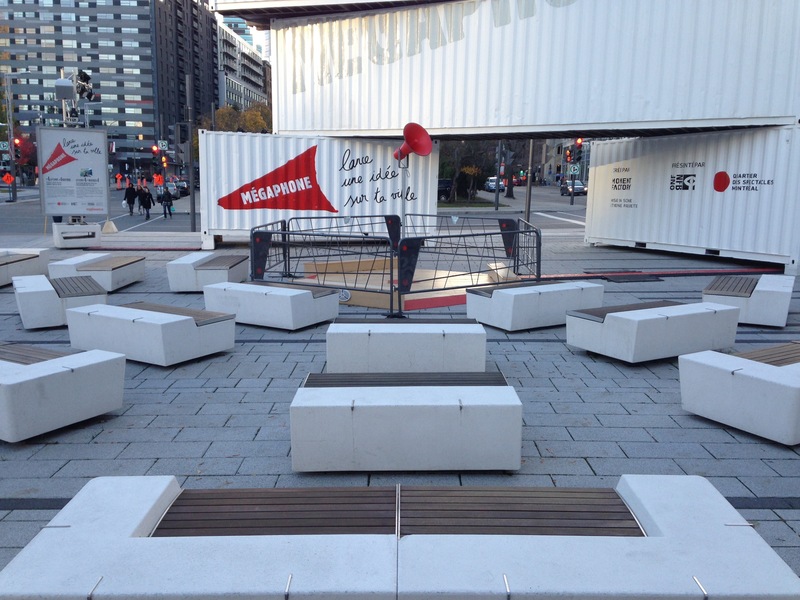 Its stated goal is to “bring the art of public speaking back into the city.” It’s designed as an interactive experience, which encourages visitors to take to the stage during designated open mic periods and, by speaking into the megaphone, to “light up the city” with their ideas. Their speeches are first acoustically amplified, then processed by voice recognition software and projected onto the façade of the science building, which becomes a canvas for randomly generated keywords. Mégaphone is also timed to coincide with the run-up to Montreal’s November 4th municipal election, and features a program of scheduled speakers that includes an appearance by the city’s mayoral candidates. As I wander through the empty amphitheater, I find myself thinking that it’s a strange place for a sound installation. 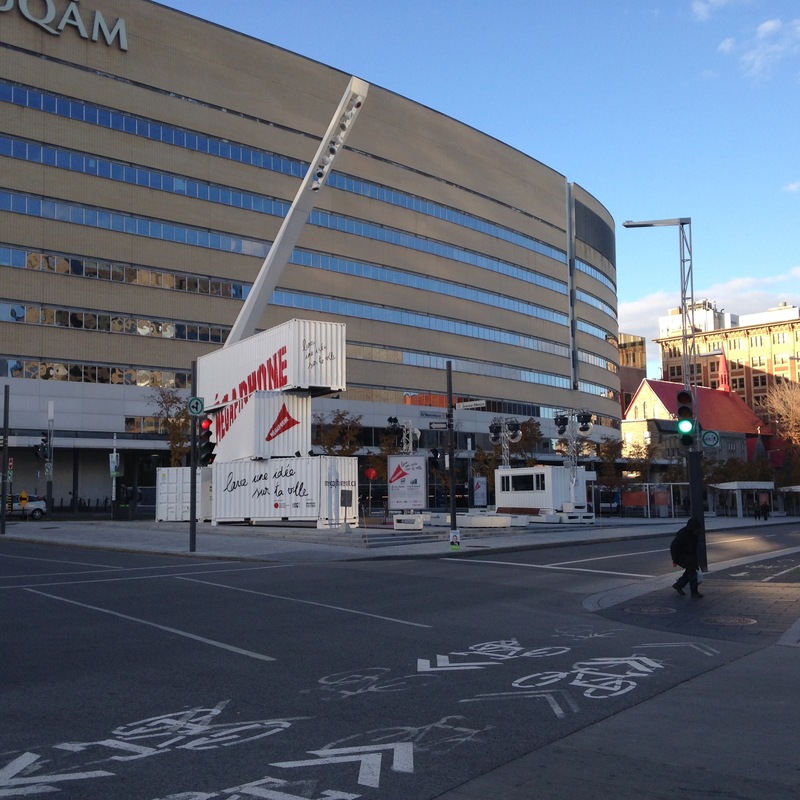 The Promenade des artistes is sandwiched between UQAM’s science campus and the northern border of Place des Arts, a Lincoln Center-style performing arts complex that occupies several city blocks. Jane Jacobs would have called this a “dead place,” lost as it is between a set of bicycle lanes and the science building’s indoor food court, which draws pedestrian traffic away from the open space of the street. On the day of my visit, I’m the only person there. 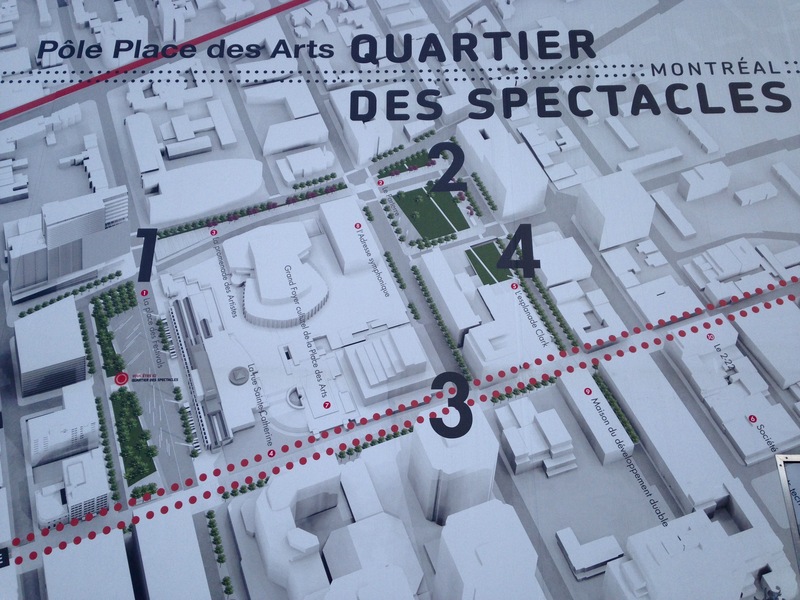 Beyond the Promenade des artistes lies the larger Quartier des spectacles, an ongoing culture-led regeneration project which, in an effort to cement the city’s “brand” as a creative city, has concentrated Montreal’s outdoor cultural activities into a single, sprawling site. Traces of the working-class neighborhood it displaced peek out from behind construction fences, quietly attesting to the area’s industrial past. Still following the voice, I walk towards the line of event vitrines, where seven audio exhibits map the aural contours of an imagined community made real. The speeches on display tell a story of Quebec’s emergence from its colonial past, when the province’s French-speaking majority was dominated by the Catholic church and a minority Anglophone elite. 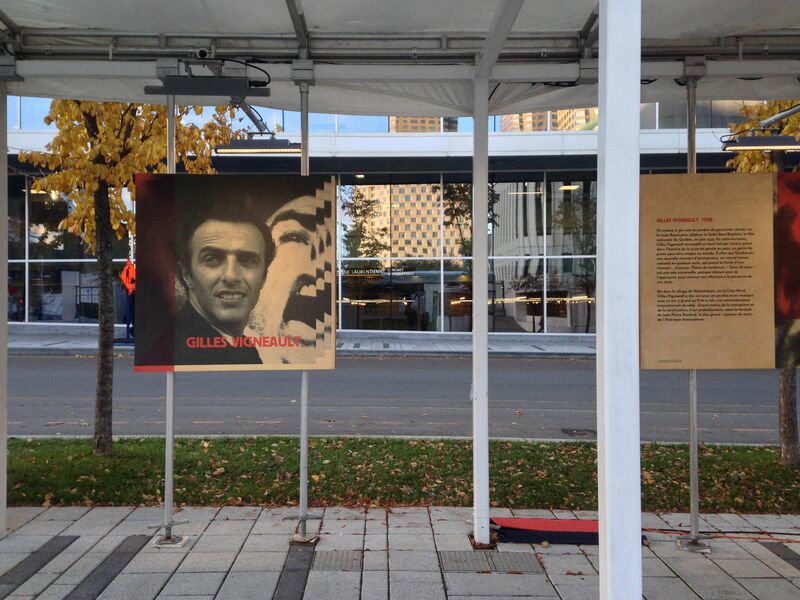 Each voice, in its way, speaks to a period of enormous social transformation fuelled by the dream of Quebec’s independence: Irving Layton delivers a lecture from an amplified podium; Gilles Vigneault sings “Gen du pays” from a stage at Parc Mont-Royal; Pierre Bourgault gives a firebrand speech at the Third Congress of the Parti Québécois. 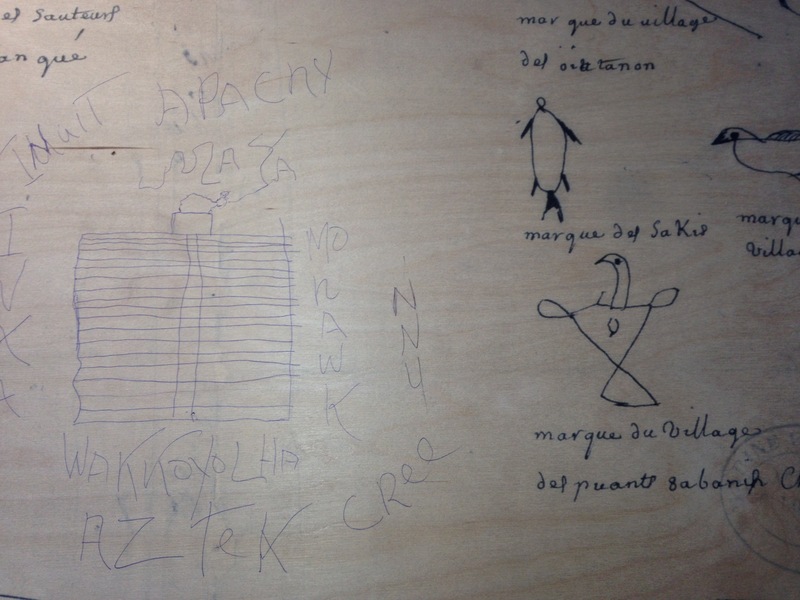 Only the seventeenth century Wendat Chief Kondiaronk remains eerily mute, his voice buried in the memoirs of his colonial French counterparts. 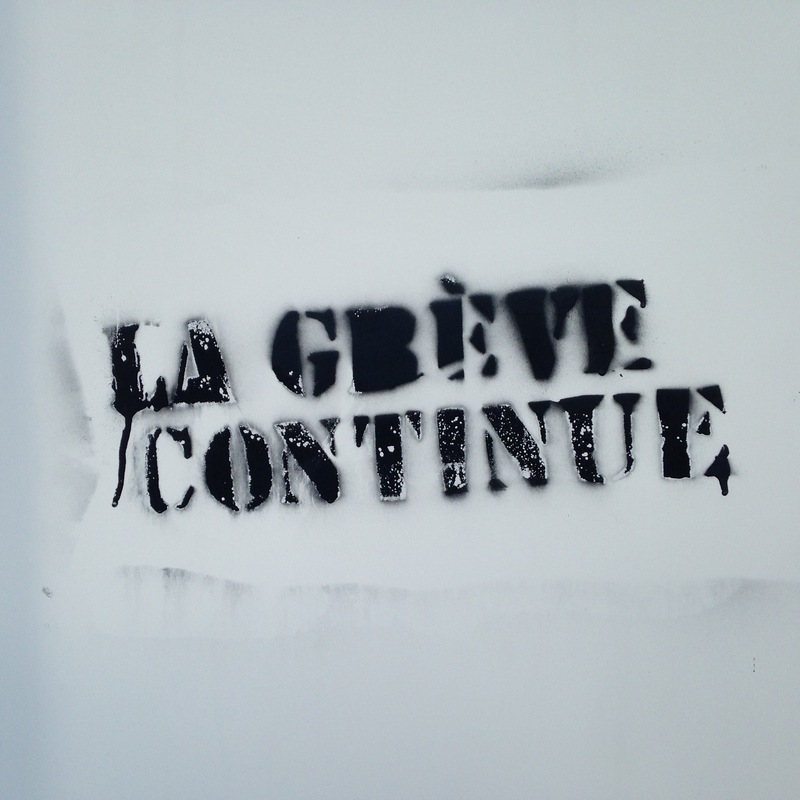 Poet Michèle Lalonde’s voice, however, dominates the space of the exhibit. It’s noticeably higher in pitch than the drone of traffic, and when it rises to meet the words “freedom and democracy” it pierces the low rumble of passing buses and trucks, filling the husk of the surrounding streets. The poem she reads is well known in Quebec, and the version on display here is central to the province’s history and identity as a nation. 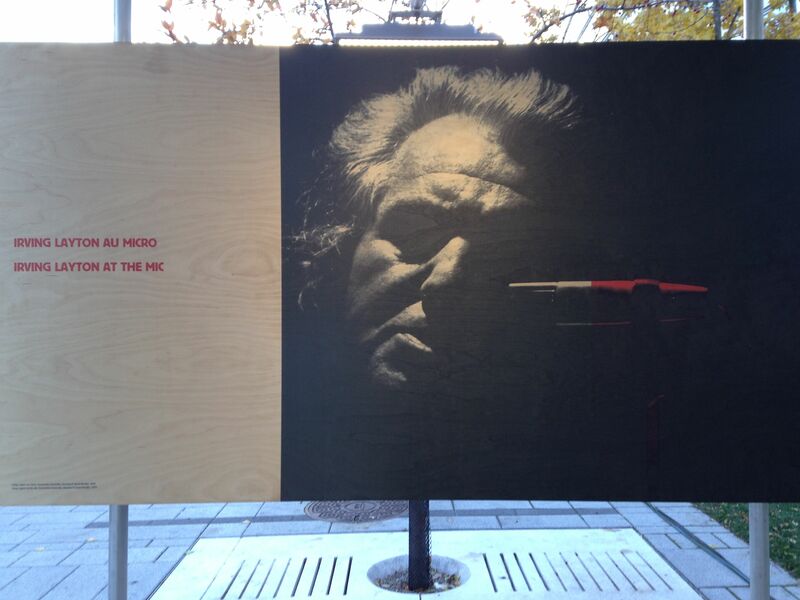 Recorded at La nuit de la poésie in 1970, the poem was first read at a 1968 benefit performance to support imprisoned members of the Front de libération du Québec, one of whom was Pierre Vallières, the author of Nègres blancs d’Amérique. Inspired by Vallières’ memoir, “Speak White” is a double appropriation: of the English admonition to Francophones to abandon their mother tongue and, simultaneously, of the revolutionary potential of the Black Power movement of the 1960s, with which the most militant factions of the Quebec independence movement aligned themselves. It is, as Sean Mills has observed, an uncomfortable alliance in a province that struggles to recognize its own racism and status as a settler colony, but in the poetic space of Lalonde’s recitation the words still shudder with subaltern rage. The term “megaphone” is something of a misnomer. The voices of participating speakers are amplified using a hand-held microphone that is connected to a stationary loudspeaker, which actually makes the megaphone more of a rudimentary public address system. It’s an important distinction, since the aural uses of the megaphone are shaped above all by its portability. Megaphones are a mobile audio technology and therefore a nomadic one; like boomboxes and iPods, they’re designed to be easy to carry and to be used while moving from place to place. The public address system, by contrast, is rooted in space: the speaking subject is anchored to the microphone and to the apparatus of amplification, which is composed not only of cables and loudspeakers but also the architectural elements (podium, stage, seating) of the auditorium. More importantly, the portable megaphone is intended to be used outdoors and in crowds. Thomas Edison’s acoustic megaphone, which he patented in 1878, was soon used at sporting events and to magnify the voices of political leaders at outdoor public events. By 1900, street hawkers began selling makeshift megaphones to the politicians’ audiences, and their wares contributed to a new and noisy public sphere. When the megaphone was married to the transistor and to battery power in the 1950s, the technology was seized by social movements around the world, which used it to appropriate and disperse the power of the individual public speaker. Among them were the student and labor unions that flourished in the wake of Quebec’s Quiet Revolution, which had opened up a space for the province’s democratization. The year before Mégaphone opened, the promenades of the Quartiers des spectacles were crossed by hundreds and sometimes thousands of bodies that spilled out of Parc Émilie-Gamelin, where students and their supporters gathered for the nighttime demonstrations that became a hallmark of the Quebec student strike, or printemps érable. Each night at about 8:30 pm, we set off on marches that had no planned route and no final destination, walking for hours along streets that we claimed with nothing but our voices and the feet that carried them along. If you arrived late you could find the #manifencours on Twitter, or you could listen for the sounds of the crowd’s chants and the police helicopters that hovered constantly overhead, keeping large swaths of the downtown core awake until the early morning hours. When the Liberal government attempted to break the strike with the reviled Bill 78, which required protest organizers to submit itineraries to the authorities in advance, the night marches dovetailed with a sudden explosion of casserole protests, which coalesced around autonomous popular assemblies organized at the neighborhood level. Within days, demonstrators fanned out across the city as roving bands of casserolières set off from Villeray, Mile End, Hochelaga, St-Henri and even staid, sleepy Outremont, erupting into cacophonous clangs and cheers as we found each other at the borders of our quartiers and merged into ever larger assemblages. 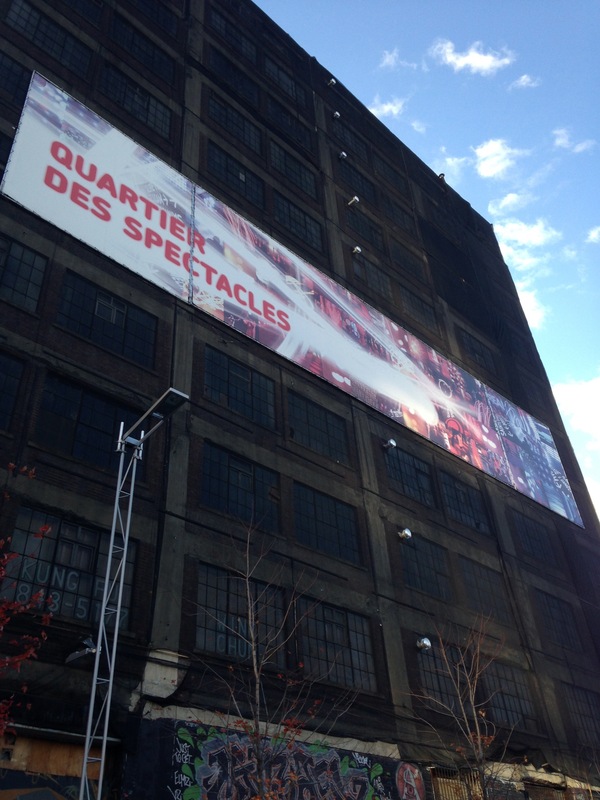 If a city can light up with sound, then that is what happened here in Montreal. 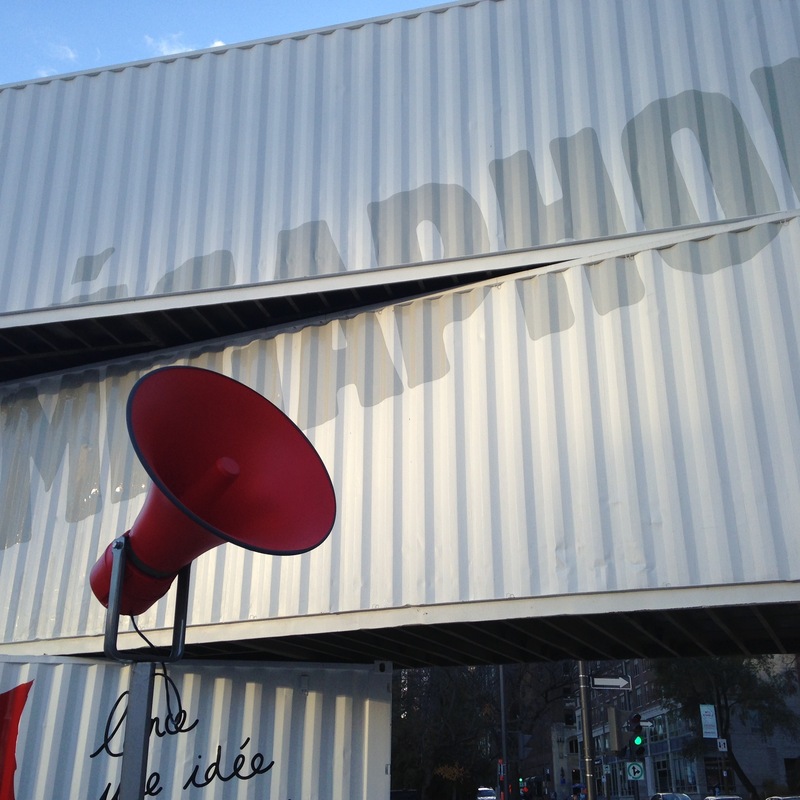 These echoes of the printemp érable form the acoustic backdrop of Mégaphone, and the sounds of the installation are designed to bleed into listeners’ memories of the strike. 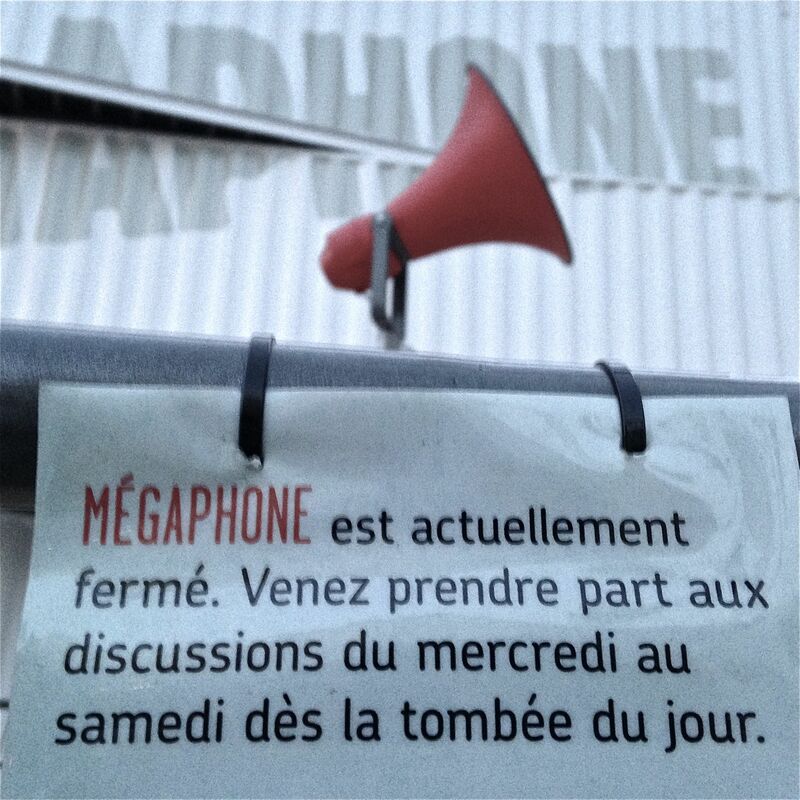 But Mégaphone is as much about the management of acoustic space as a celebration of its potential. Walking through the Promenade des artistes, I’m struck by a palpable but unintended theme: containment. The voices on display, already tethered to their microphones, are further limited by a series of overlapping spatial and temporal boundaries. The stage is accessible only on certain days and during designated hours, and then only when not reserved for previously scheduled speakers. 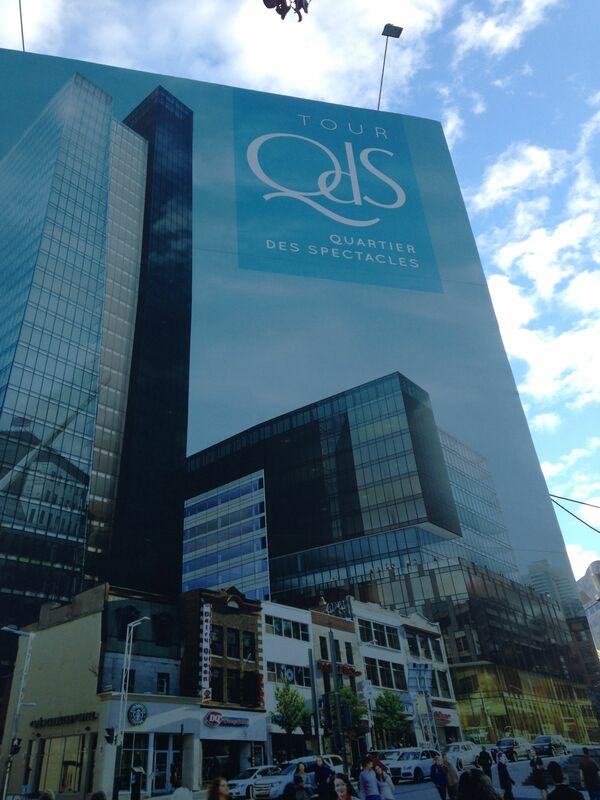 Like the Quartier des spectacles that surrounds it, the installation is segregated from the lived spaces of the city, out of earshot of most residents and removed from the rhythms of their everyday. 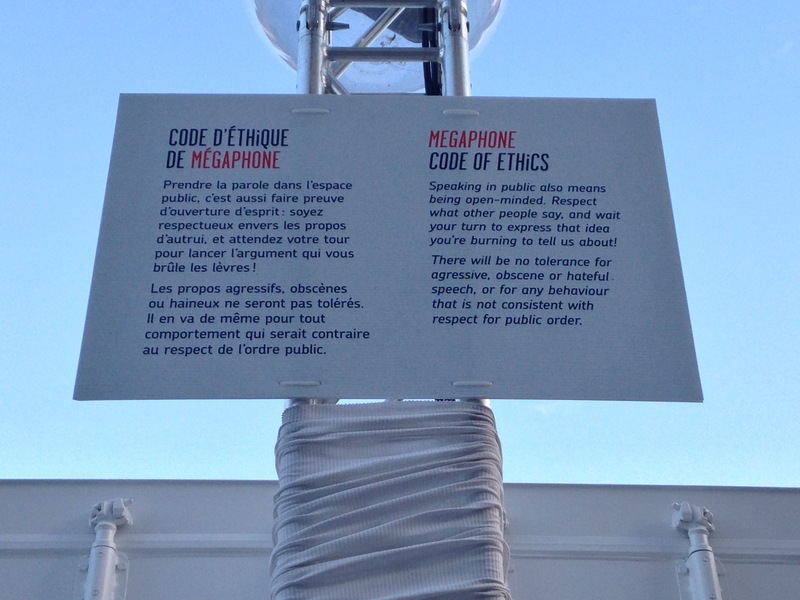 As if to belabor the point, speakers are bound by the Mégaphone “code of ethics,” which permits “no tolerance for aggressive, obscene or hateful speech, or for any behavior that is not consistent with respect for public order [emphasis mine].” Presumably, the code does not apply to the Quebeckers whose commitment to radical politics earned them a place in Mégaphone’s pantheon of speakers. With its endlessly wandering marches and casseroles, the printemps érables was willfully inconsistent with respect for public order and its tactics reflected the anti-authoritarian impulses of the Quebec student movement. Simply by walking together, noisily and spontaneously, we recreated our city as a utopian space in which citizens, not governments, would chart their own course. By contrast, Mégaphone constrains the mobility of political speech, fencing it off in time and space and stripping it of its collective character. In doing so, it subjects the auditory space of the public sphere to what Don Mitchell terms a process of liberalization, drawing it away from the field of autonomous action and back under the stewardship of the state. 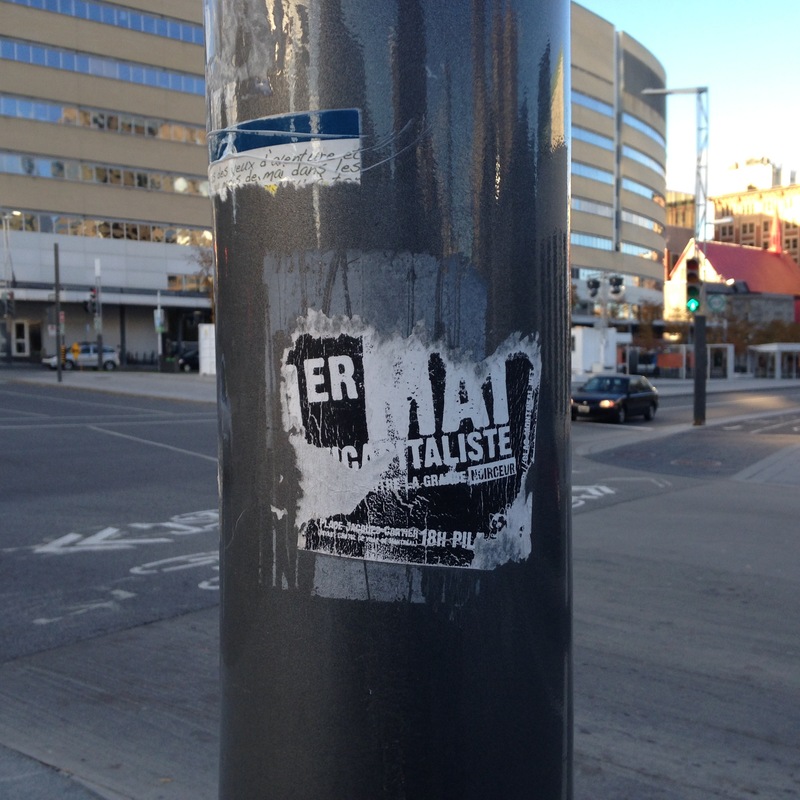 Philosophy professor Julien Villeneuve (better known as Anarchopanda) made this connection explicit when he and a group of fellow activists took to the Mégaphone stage to denounce municipal bylaw P-6, which, like Bill 78, requires protesters to inform the police of their activities under threat of arrest and massive fines. While Bill 78 (later Law 12) was repealed after a national outcry, P-6 remains in effect and its enforcement is in large part responsible for ending the strike and for the continuing suppression of public protest in Montreal. As I walk back towards the bus stop, my fingers numb inside my mittens, I consider how much Mégaphone feels like a memorial to the city’s noisy public sphere, which, for the moment at least, is safely confined to the past. Sincere thanks to Jonathan Sterne, Erika Biddle, Magdalena Olszanowski, Ted Rutland, Liz Miller and the Tapas Gals for the conversations that contributed to this post. Lilian Radovac is a writer, organizer and doctoral candidate in communication studies at McGill University. She is currently finishing her dissertation on the cultural history of noise control in New York City, a chapter of which, “The ‘War on Noise’: Sound and Space in La Guardia’s New York,” was published in Sound Clash: Listening to American Studies (John Hopkins, 2012). Her work has also appeared in Times Higher Education, The Chronicle of Higher Education, TOPIA: Canadian Journal of Cultural Studies, and Communication and Critical/Cultural Studies.